To compliment the portability of inflatable stand up paddle boards we have the 3 piece fibreglass paddle from Red Paddle Co. The fibreglass shaft with it’s progressive curve blade shape gives you that little extra in performance. 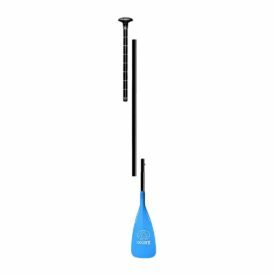 The shaft has a dynamic flex that will put an extra spring and energy into your paddle stroke, while not breaking the bank. 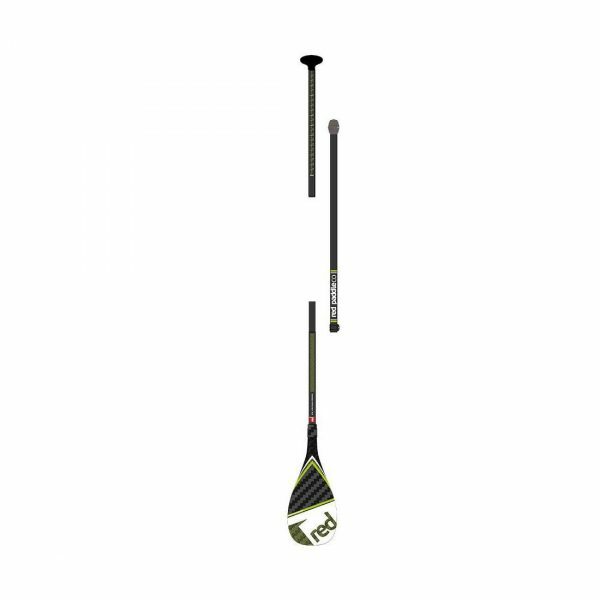 The blade will catch the stroke early, hold power through the mid point and release well on exit. 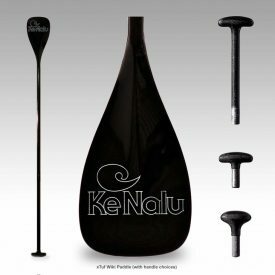 The best thing about this version is that it breaks down into 3 pieces and fits inside the Red Air bag making it an ideal SUP paddle for traveling. Who’s it for? 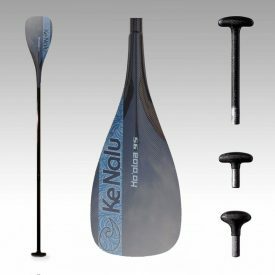 The average paddler looking for a lighter, better blade.